What’s the solution and where will it come from? I used to believe that the matter would evolve towards a solution. However, I now see it evolving towards greater confusion. We have reached a situation where a standard, internationally recognised taxonomy and set of definitions needs to be agreed and adopted. However, it is no one’s responsibility to take on this task. The only organisation that has a broad base of worldwide technology suppliers and which has a remit to develop any international standards (albeit only in the health technology arena at the moment) is the Continua Alliance. It is in the Alliance’s members’ long term interest to tackle this problem. What role will Telecare Aware play? 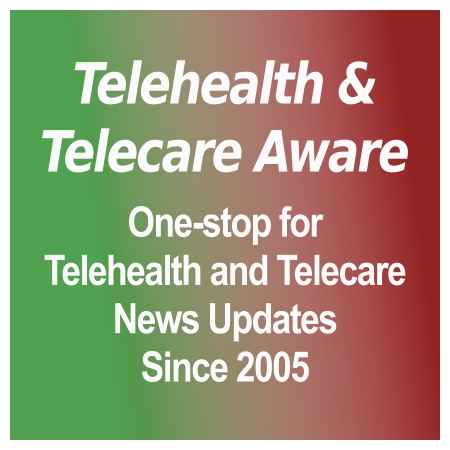 During 2008 Telecare Aware will post links to news items that illustrate the problems. I am happy to open up these pages to everyone who is interested in this issue and invite contributions by way of articles and comments. Although I have some views about how words should be applied in this field (see the What is Telecare page, for example) I am more concerned that an international consensus is formed than I am about promoting my particular usage. Then move on to this article Telecare, telehealth and assistive technologies – do we know what we’re talking about? Doughty, K et al, published in the Journal of Assistive Technologies (Volume 1 Issue 2, December 2007) and made available to Telecare Aware readers by kind permission of Pavilion Journals (Brighton) Ltd.
Docobo, as seen on YouTube. 2 minutes 15 seconds. Telecare in Kent. Brief item from Kent County Council’s ‘Kent TV‘ site. See also the Telecare Soapbox item re ‘Smart Homes’. OK, rant over! 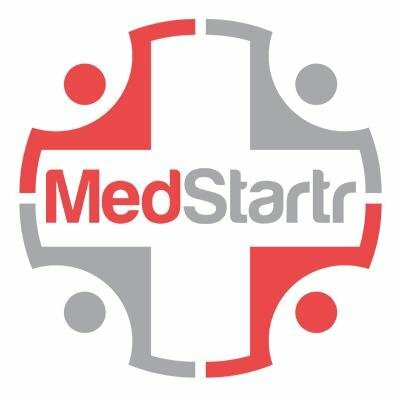 My thanks to Saneth Wijayaratna of Telemedcare Ltd for alerting me to the video. Thanks to Marnee Brick, the TinyEye online speech therapist, for finding this video. In this 6½ minute video of US Senator for South Dakota John Thune successfully advocates an increase in funding for telehealth in October 2007. It is interesting to observe his superordinate use of the term ‘telehealth’, with ‘telemedicine’ sometimes seeming to be used interchangeably, and sometimes subordinately to it when contrasted with ‘telehomecare”. Japanese Medical Electronic Science Institute press release. 13 minutes 06 seconds. Title: A&D Products. A&D’s video introducing its products. Click here to view. Small phone device that links to US 911 services. Click here to view. A definite pointer to the future. Integrated Sensing Systems, Inc. (ISSYS), has given premission to post the video made when it was selected as a NASA Hallmark of Success company. They like robots in Japan and are working hard to turn them into human replacement care givers. RI-MAN, developed by Riken BMC, can ‘see’, ‘hear’ ‘touch’ and ‘smell’ and can lift and carry a person – well, mannequin in the demo. TIME selected RI-MAN as one of the best products of 2006. See the two videos near the top of this page. Watch them both. Scroll down for more information and pictures. After that, you may like to visit the Secom Meal Assistance My Spoon robot site. No video, but an interesting development for the right clients. 4 minutes 57 seconds. Title: Improved Access to Patient Care: Telemedicine in Action. You will need to follow this link to the Cisco site for this video making the case for telemedicine, published June 2005.
but a pointer to the future. After that, find a spare 40 minutes and watch the video on Intel’s website of Paul Otellini announcing the World Ahead Program. It’s thought provoking stuff.